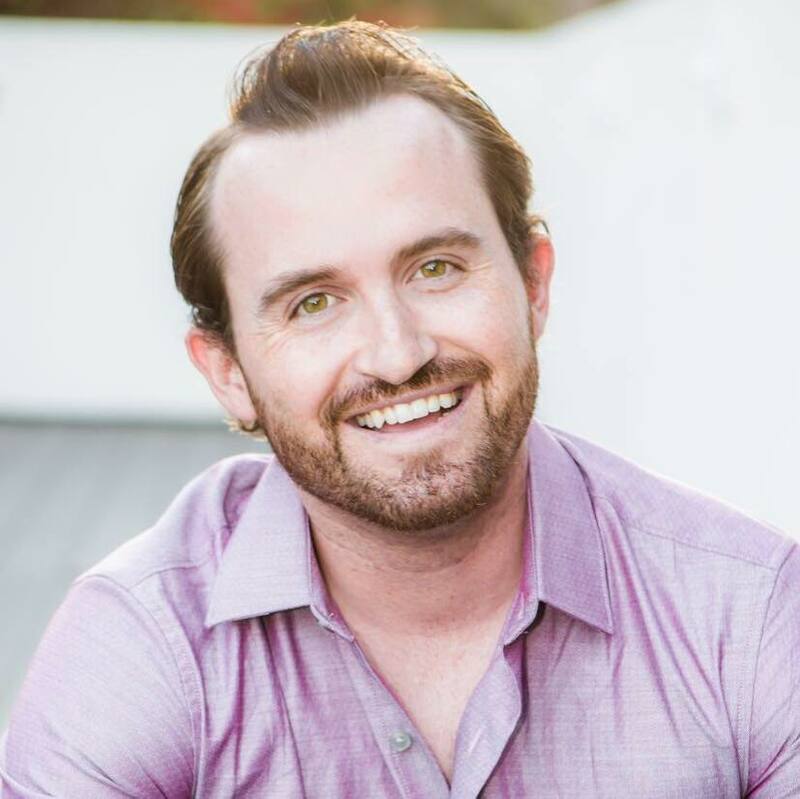 In this episode of Bella In Your Business, Bella sits down with Ian Anderson Gray, the founder of Seriously Social; a blog focused on social media tools. 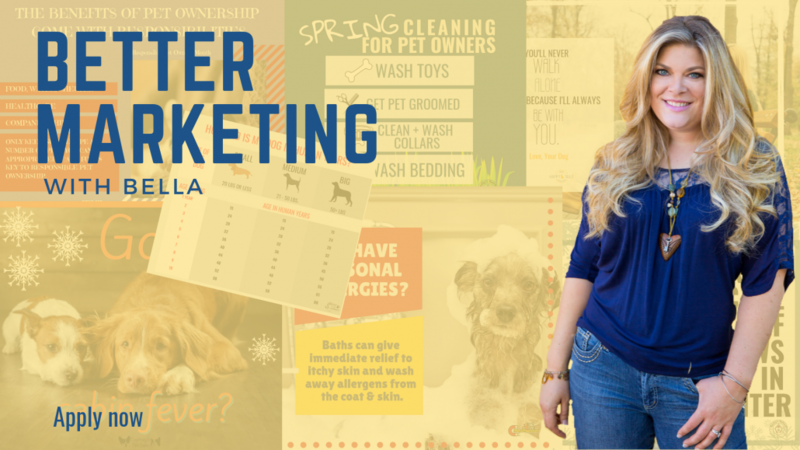 Ian & Bella discuss all things social media including how pet sitting and dog walking business owners can effectively use Facebook, Instagram, and LIVE video. Ian is an international speaker, trainer, teacher, web developer, and consultant. 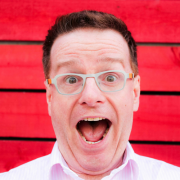 He has a passion for making the techno-babble of social media marketing easy to understand. 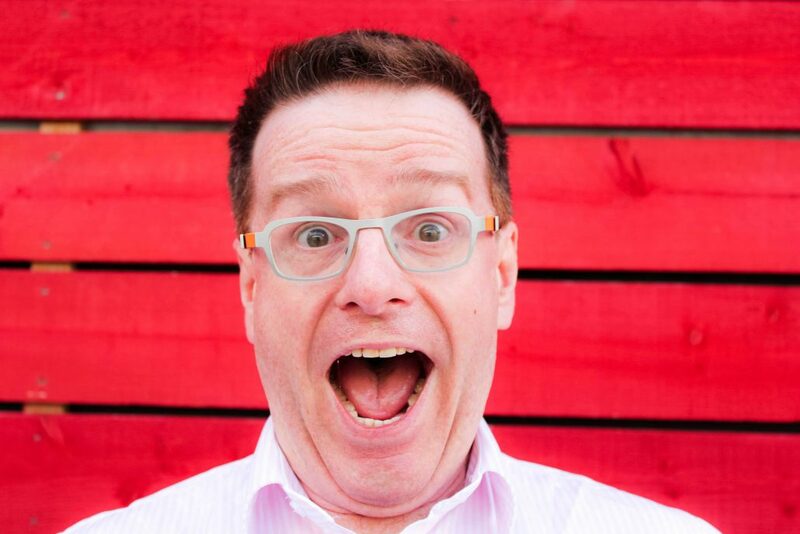 Ian is co-founder of Select Performers – a family run web agency. As well as being a geek, husband, and dad to two kids, Ian is also a professional singer and lives near Manchester in the UK. Video is TOTALLY exploding right now. Seriously. 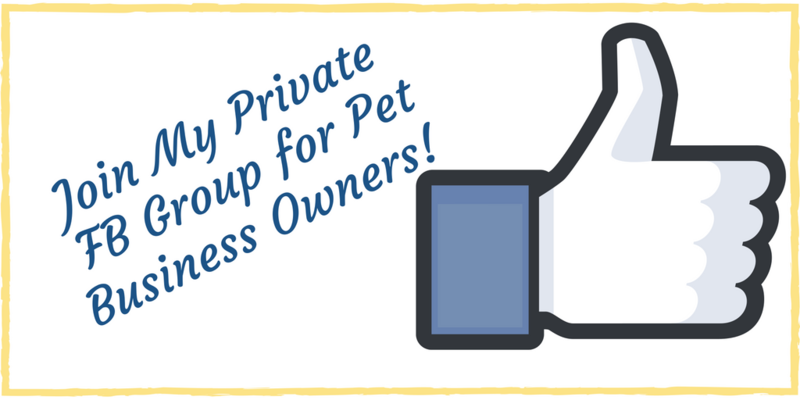 If you’re not taking advantage of using pet sitting videos in your business, it’s never too late to start. 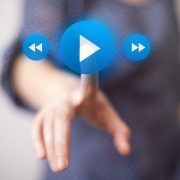 You’ve heard me time and time again talk for days about how important video is for your business and how it can help explode your social media following. However, I understand that it can be difficult figuring out where to start. So today, let me break it down for you with all your options. 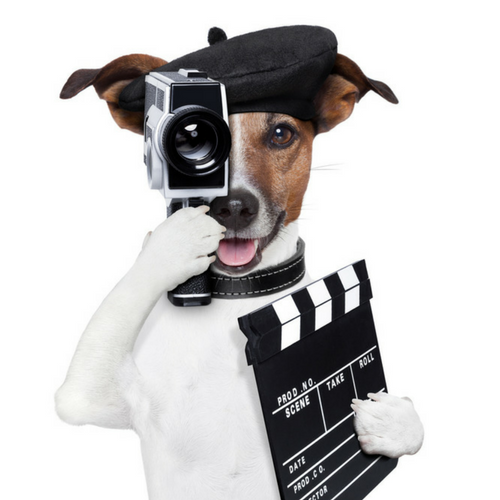 But first… mark my words, you will be left in the dust if you don’t start producing video in your pet business. Just ask Maureen McCarthy of Love & Kisses Pet Sitting how she has been able to generate an EXTRA $5,000 a MONTH using FB LIVE! Facebook live is new, exciting, and more popular than ever. Do you guys ever feel like you see me ALL THE TIME? I hope you do! It’s because I’m on live video with you all almost every day. You can do this with your business too! 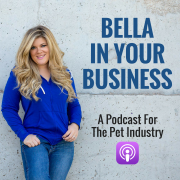 Viewers will feel like they’re connected with your business and will love seeing insight on to what pet sitting is really like. Plus, while you’re going live you can respond to questions and see what others are commenting to make the experience even more interactive. This is exactly what it sounds like – a Facebook Live Video of you + another person side by side chatting it up with your viewers! You could do a dual screen video with you and one of your employees, a vet that’s endorsed you, another business owner in the area etc. Find people to talk to that have relevant content to share with your audience. 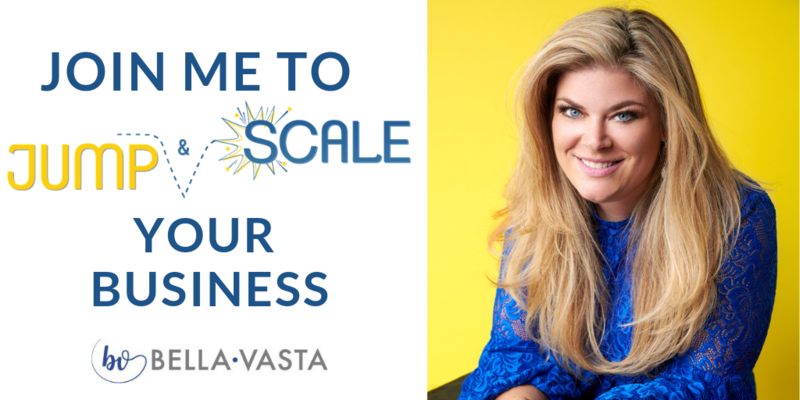 It’s a quick and easy way to help grow your Facebook following as well as forming relationships with whoever you go live with. With Facebook Messenger Day & Facebook Stories, you’re encouraged to upload some selfies or quick pet sitting videos throughout the day so your followers can see what you’re up to. So what’s the difference between this and Facebook Live video? Everything on Facebook Messenger Day & Facebook Stories disappears after 24 hours! So you don’t want to put anything on here you want to keep for later. It’s yet another way to keep your followers engaged and connected in what you’re doing. You can also add fun filters, color, and text if you want to get a little goofy. Plus you can also see who watches your stories! After these four features, umm, are you convinced that Facebook wants you ON camera? 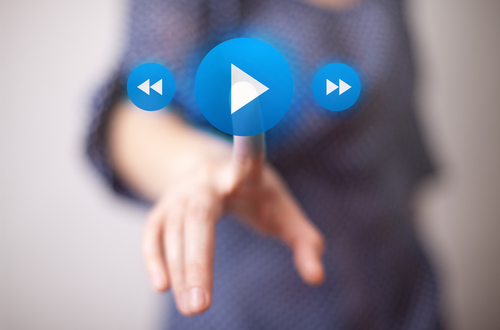 Fun Fact: Did you know we will be consuming 80% of our content via VIDEO by 2020? Okay, moving on … there are also these programs to help you produce video. OBM – It’s a free software for both PC & Mac. Ability to add transitions, filters, etc. to create professional looking pet sitting videos. Ecamm Live – This software is geared towards creating professional looking Facebook Live videos. It streams in HD and has the ability to add overlays, text, and animations. You can also broadcast pre-recorded if you wish as well as picture-in-picture. It only costs $29.95 and is a STEAL!!! Think about all the “this is how you sign up” and “this is how you update your pet’s infomation” videos you can do! YouTube – well duh! I don’t think I need to explain what YouTube is, but in case you don’t know, it is the largest video production platform on the Internet. You set up your own “channel” where you can produce pet sitting videos and your followers can like, subscribe, and comment on videos to keep engaged. iMovie – This one is only for Macs. It’s a great, simple editing software that’s perfect for beginners. Very easy to learn and you can create pet sitting videos that look professional. Looking For Someone To Follow Who Is Always On The Cutting Edge? Technology is ever changing. And with new technology comes new ways for your business to connect with your clients. One of these ways is Facebook Live – a feature on Facebook where you can broadcast yourself LIVE to your Facebook friends. Cool, right? While blogging is still really popular, video is becoming where it’s AT! Using Facebook Live for pet sitting is a great way that you and your staff can really connect with your audience. So today, we’re going to talk about why having your staff use Facebook Live is a good idea and how you can begin to implement it into your business. Live video is so much more personal than pre-recorded, professional video. Clients will love getting to see an inside look of what it’s like to be a pet sitter for your company. It can also help them feel more safe and secure since they’ll have an inside perspective on what your pet sitters do at homes. Hold an official training so ALL of your pet sitters can learn how to use Facebook Live for pet sitting to your standards. Only allow your “veteran” employees who really understand your brand to take part in it. Whichever you choose, you want to make sure that you add an additional section in your training manual so that you have all policies and procedures documented in writing. Your Sitters Will LOVE Doing it! It’s no secret that your pet sitters love pets! So what better way for them to show off their love for animals by using Facebook Live for pet sitting on your business page? They will feel a sense of pride and importance once asked to be one of the many faces of your business. Giving your sitters extra responsibility will make them feel appreciated. It will also help you promote your business through content creation. Your job, however, is to give them all the tools they need to succeed. Only use Facebook Live for dogs/pets that they feel completely comfortable with. You’ll 100% Set Yourself Apart From The Competition! We don’t have to be the only people that are the face of our company. In fact, your sitters are the main reason why your clients will come back again and again. Keeping up with the newest trends and technology allows your business to grow and prosper. Stay relevant, engaged, and in-tune with how people want to view content. If you make it EASY for people to see what you’re all about, the sky’s the limit!